'Majili' starring Chaitanya and Samantha Akkineni was released on Friday, went on to receive a decent talk and made a very good number at the box-office. A success meet was held yesterday, and Nagarjuna Akkineni was also present at this event. "On the release day of 'Majili', I woke up at 2:30 AM and was tensed. I got to know about the feedback from the producer. Then after every hour, the talk was very positive and I was blank for about half-an-hour. I had tears in my eyes for nearly 30 minutes. This is the best and memorable moment of my life. Iâ€™m really happy and a proud wife of Naga Chaitanya" Samantha said. She also thanked her father-in-law Nagarjuna and said that they all are really happy for the film's success. No Scope For 'Arjun Reddy' Girl : Only a few actresses will have the luck to score a super hit with their debut movie and Shalini Pandey is one of them. The actress scored a blockbuster with her debut movie 'Arjun Reddy'. As her first film itself has become a super hit, everyone thought that she will definitely become one of the most sought out actresses in the industry. But it has been a long time since the release of 'Arjun Reddy' and Shalini Pandey haven't got any big offers. She recently played a small role in NTR biopic and now she became one of the female leads in Nandamuri Kalyan Ram's recent '118'. Touted to be a suspense action thriller, the movie recently hit the screens. Shalini played the lady love of Kalyan Ram in the film. There are only limited scenes for her and her screen time is also very less. Bigg Boss contestant's liplock with star hero : The highly anticipated adult Tamil movie '90 ML' finally got released today. Though there are no big stars in the film, the movie got housefull which is surprising the trade people. 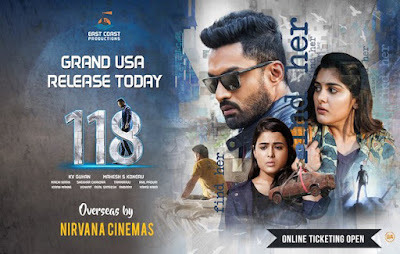 Box-Office: Good Opening For 118 : Nandamuri Kalyan Ram's 118 is the craziest film in the town now. The movie released yesterday and opened to average reviews. 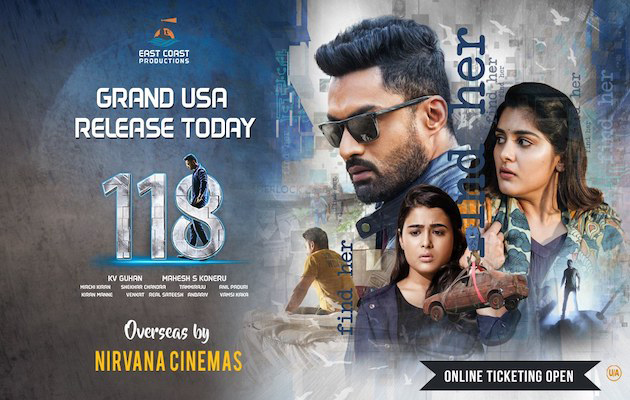 The film collected a decent opening on the release day with a distributor share of 1.40 Cr in both the Telugu states. 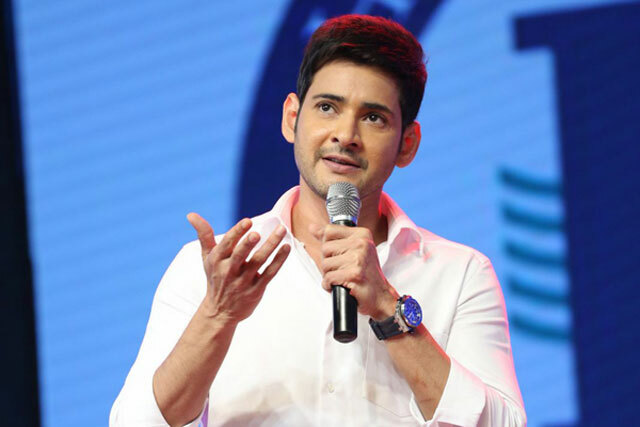 Dil Raju has bought the entire Telugu States rights of the film for 6 Cr. If the same continues, the breakeven is possible in four days. Below is the area-wise details of the film's collections in multiple areas of Andhra Pradesh and Telangana states.